My Love Affair With Coffee! I love coffee! It’s my favorite flavor in the whole wide world. Coffee ice cream, coffee yogurt, coffee candies, you get the idea. There is nothing better than waking up to the smell of coffee. It just brings me back home to a very happy place. I’m sure many of you will agree. I have pretty much given up coffee, except for the one cup a week, for a very long time because the caffeine makes me jittery and absolutely crazy. Now that my relatives are coming in from Italy who will be drinking espresso every morning, and afternoon and evening, I’ve been working up my tolerance to the caffeine. So over the last two months I’ve had one cup of 1/2 coffee, 1/2 Crio Bru which is simply ground up cocoa beans and you all know how much I adore chocolate. It’s second to coffee and when you mix them together, you get heaven! Also, I add full fat coconut milk (organic from a can) to the coffee to make this even more creamy and deliciousness. Well, with this half and half mix as well as the fat from the coconut milk, the jitters are a thing of the past. I wake up dreaming of drinking my delicious brew every morning and I’m not that hungry either therefore I’m eating less. The only question that I have is what is the additional caffeine doing to my hormones? So I did some research and here is a terrific article to read on caffeine and a woman’s menstrual cycle. If your not interested in that and you just love the idea of brewing chocolate right into your coffee then click the link below and brew yourself happiness every morning. P.S. 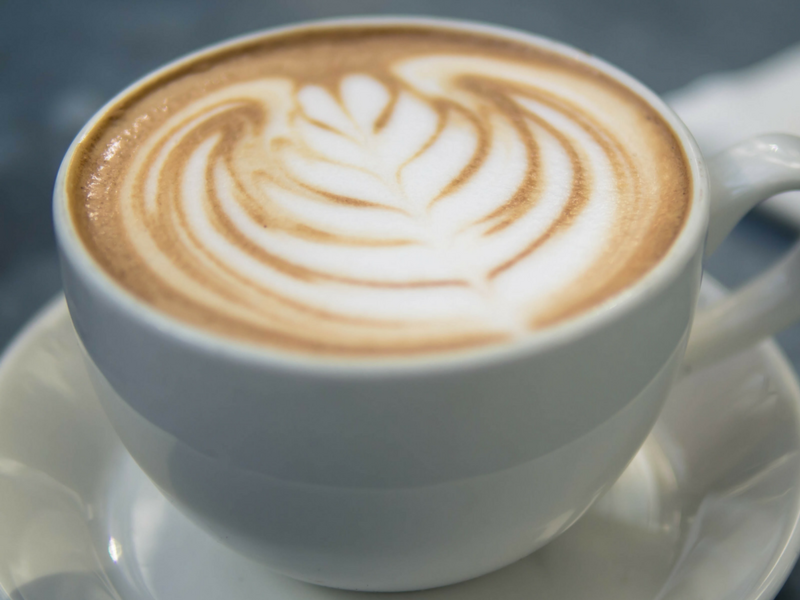 Make sure that your coffee is organic because coffee beans are high in pesticides and mold. Read this article from Dr. Mercola.